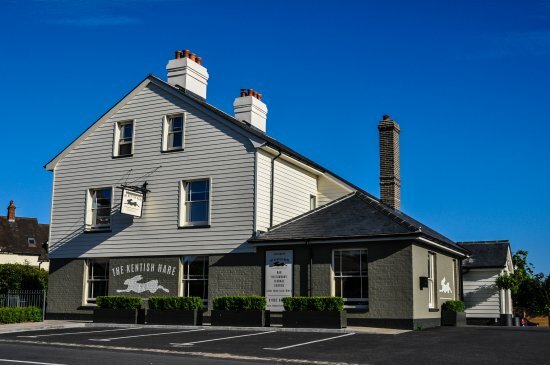 Featured in the Michelin Guide 2018 and holding 2 AA rosette awards, The Kentish Hare prides itself on top quality, locally sourced food. The pub offers light bites through to a full meal. The pub is dog friendly and has local Wealden walks. The pub features a large car park with full disabled accessible.